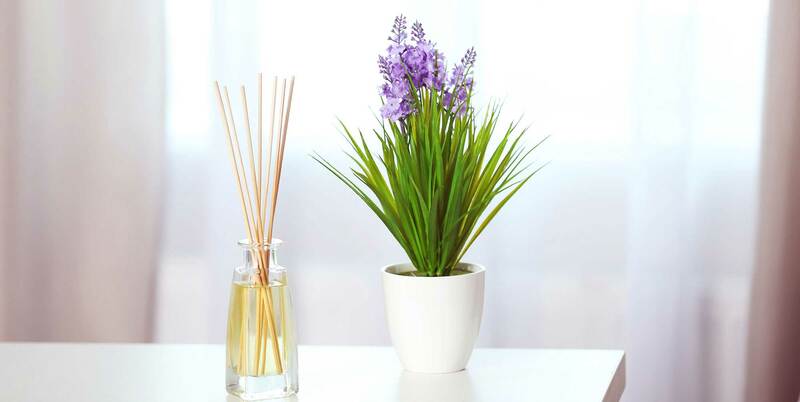 Airoma® automatically delivers bursts of fragrance at specific intervals in order to keep malodours at bay. 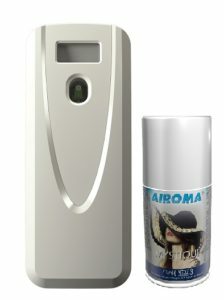 Airoma’s small particle technology means the fragrance stays airborne longer than other similar systems. 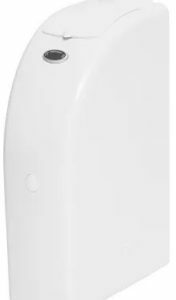 The dispenser provides flexible and easy to use programming options, and can be set to specifically for your exact location conditions. The Airoma unit also has the option of having a high quality, natural pyrethrine refill to control flying insects in sensitive areas. For more information or to download the brochure click the link below. 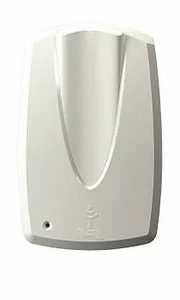 The Rapid Hygiene V-Air dispenser is a revolutionary system suitable for passive fragrancing areas. 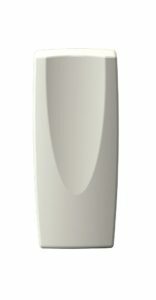 The V-Air® SOLID particles enable superior fragrance delivery, yet are sized typically below 1.0 micron. This means they are much smaller and lighter than the particles in other fragrance systems, remaining airborne for many hours providing long lasting freshness.